Evangelism is the proclamation of the Gospel of Jesus Christ: His life, death, resurrection, lordship over Kingdom, and ultimate return (Acts 2:31-46, 17:30-31, 1 Corinthians 15:1-3). Individual Christians are to proclaim this Gospel as they have opportunity (Matthew 28:18-20); nevertheless, from the beginning some Christians have been called out to proclaim the Gospel for a living, and the New Testament reveals that local churches are to support such workers (1 Corinthians 9:14). The New Testament provides abundant evidence that Paul received financial support from local churches in order to proclaim the Gospel. The church in Philippi provided support to Paul frequently; they “had fellowship” with him in his work, the only church to do so when he left Macedonia, and they provided for him while in Thessalonica and in Rome (Philippians 4:14-20). 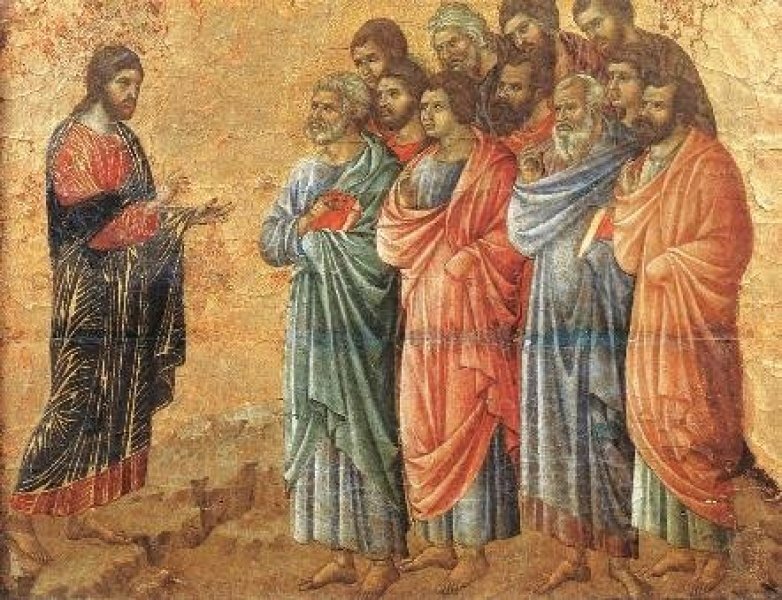 Paul told the Corinthians that he had “robbed other churches” by taking wages from them while working among the Christians in Corinth; he spoke facetiously, since those other churches gave the support willingly, yet it proves that Paul received support to do the work in Corinth from churches in other places (2 Corinthians 11:8-9). Financial support for the proclamation of the Gospel was not limited to the Apostle Paul. Paul commends elders who also labor in preaching and teaching to Timothy, strongly suggesting they have the right to receive recompense for their labor (1 Timothy 5:17-18). John strongly encourages Gaius to provide whatever support is necessary for the Christians who have come to him since they work for the truth and have gone out for the sake of the name, accepting nothing from the Gentiles (3 John 1:5-8). The New Testament therefore fully authorizes local congregations to provide financial support for the work of evangelism. In 1 Corinthians 9:1-14 Paul sets forth the argument that those who proclaim the Gospel ought to make their living by the Gospel. Paul could have taken financial support from the Corinthian Christians while working with them; thus, a local congregation has the right to provide financial support for an evangelist who works with them. Yet Paul took wages from other local churches so as to work with the brethren in Corinth, and did the same at other times (2 Corinthians 11:8-9); thus, a local congregation also has the right to share in fellowship with an evangelist who works with another local congregation. We do well to note that Paul received those wages directly from the local churches supporting him and not through any church to church transfer; such is consistent with the autonomy of local churches toward one another. According to 1 Timothy 3:15 the church is the pillar and support of the truth; in Ephesians 4:11-16, in the body of Christ there are those who work to equip the saints for the work of ministry. In order to represent the ground of the truth, and to facilitate the equipment of the saints for the work of ministry, local churches are authorized to directly facilitate and fund the work of evangelism in its area. These efforts include, but are not limited to, publishing materials promoting the Gospel on paper or digitally, maintaining a TV or radio program, a Bible correspondence course, and facilitating Bible study opportunities in the community. Sharing the Gospel of Christ so that more people can join His body is an important work; the continued growth and encouragement of the church is dependent on it (Ephesians 4:11-16). Christians must be active in the work of ministry; evangelists have the right to be supported for preaching the Gospel (1 Corinthians 9:14, Ephesians 4:12). The local church has its role in facilitating, financing, and supporting the proclamation of the Gospel of Christ in its community and maintaining association with evangelists doing the same throughout the world. May we all do our part in sharing the good news of Jesus Christ to all men!